Another dinosaur from our dinosaur decor collection! Put this scary dino up with the stegosaurus, pterodactyl, brontosaurus, and many others. 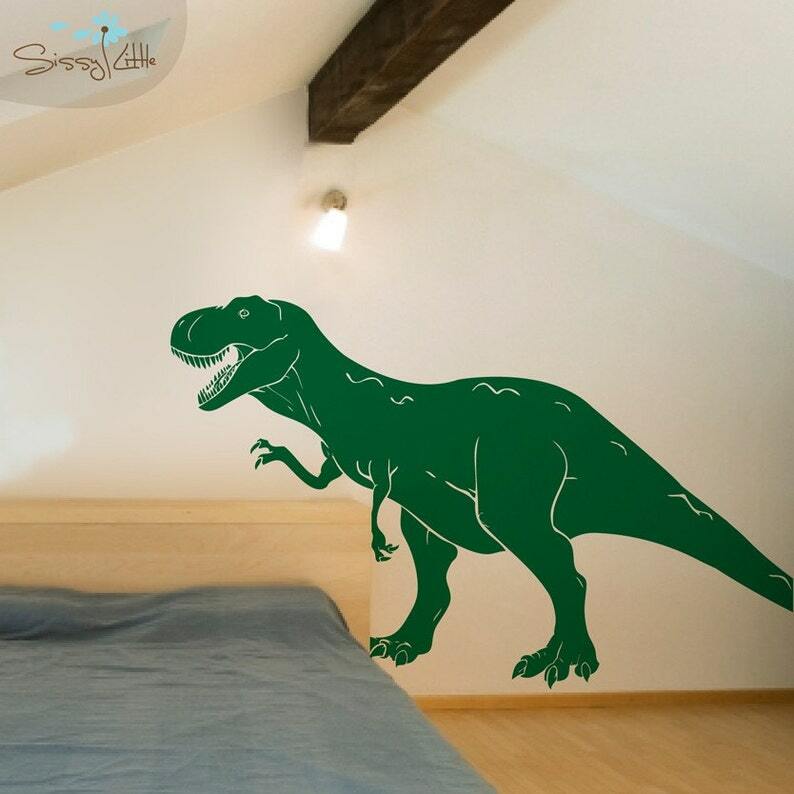 Your child will love having their very own dinosaur decal collection on their walls!